In the area around Morioka in Iwate Prefecture people used to have a different name for this location, it was known as Nambu in the Edo period (1603-1868). In Nambu traditional ironware was produced in two areas, today they are known as Morioka City and in Mizusawa City in the south. It is believed that production of Nambu ironware began in Morioka City towards the end of the 17th century, at that time craftsmen started producing all kind of ironware such as tea kettles, weapons, and temple bells. 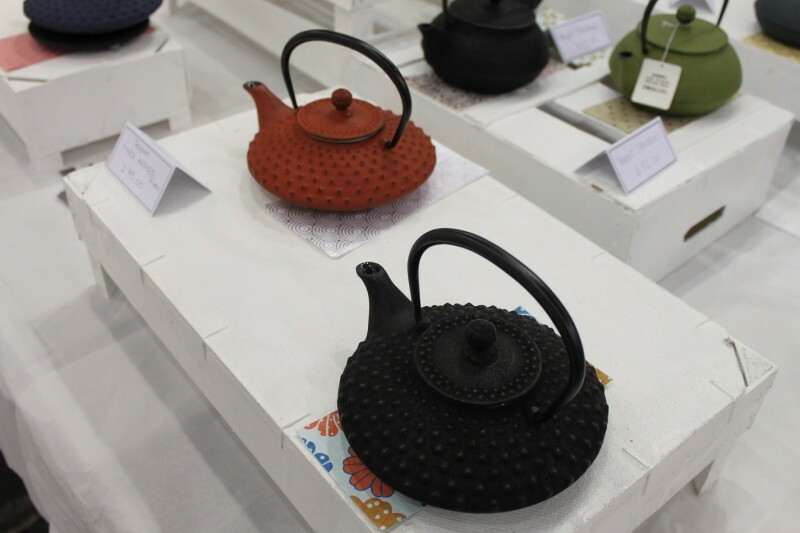 Today one of the most well known ironware from Nambu is of course the tea kettle. The actual method of casting in Mizusawa started sometime in the 12th century as there was demand for metalwork for temples and for soldiers. The reason that Nambu was chosen by craftsmen for their work was because the local area was rich in iron ore and clay. As mentioned previously, today the most famous version of Nambu ironware is the tea kettle. Even now they are still made by hand using traditional techniques, and they have their present refined forms thanks to traditional Japanese aesthetics.